Gladstone pleaded not guilty to civil rights and witness tampering charges. 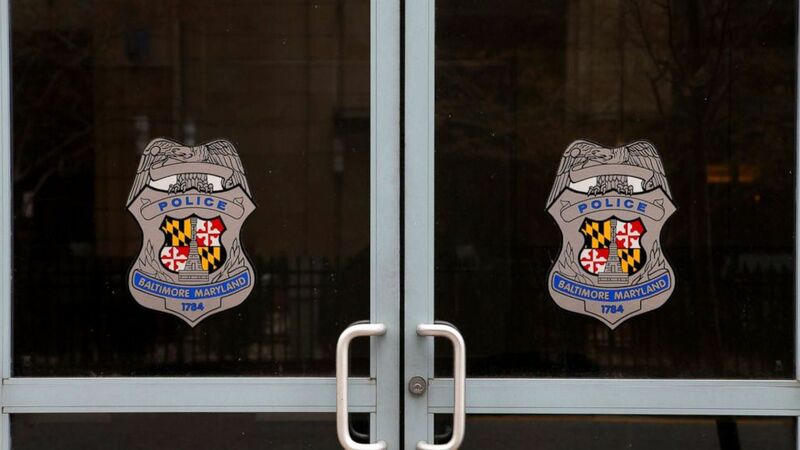 A retired Baltimore police sergeant was indicted for allegedly planting a pellet gun on a suspect after another officer intentionally ran him over, prosecutors said. Former Baltimore Police Department Sgt. Keith Gladstone pleaded not guilty to federal civil rights and witness tampering charges on Tuesday in connection with a 2014 incident that involved members of a corrupt police task, according to an indictment. Acting Baltimore Police Commissioner Michael Harrison suspended three unnamed officers in the wake of the indictment and said they would be investigated by the department's Internal Affairs unit. (Baltimore Police Department) Former Baltimore Police Department Sgt. Keith Gladstone pleaded not guilty to federal civil rights and witness tampering charges on Tuesday, March 5, 2019, in connection with a 2014 incident that involved members of a corrupt police task, according to an indictment. 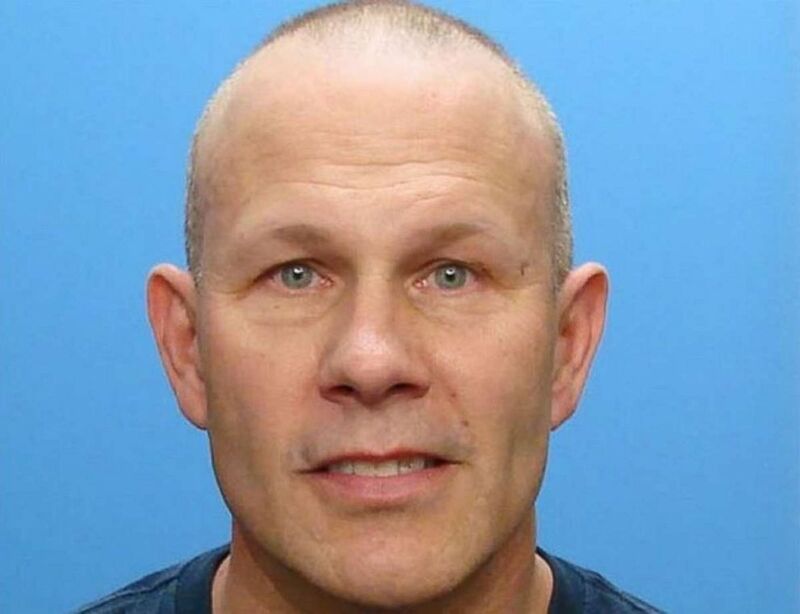 Gladstone, 51, allegedly delivered a fake gun to a crime scene on March 26, 2014, when Sgt. Wayne Jenkins, the leader of the department’s now-defunct Gun Trace Task Force, called him "in a panic" after running a man over with his vehicle, according to the indictment, which prosecutors unsealed Tuesday. "W.J. was in a panic because he had just deliberately run over an arrestee, D.S. [Demetric Simon], in the front yard of a home in Northeast Baltimore," prosecutors said in a statement. Gladstone allegedly drove over to the scene, retrieved a BB gun from the trunk of his police vehicle and dropped it near a pickup truck where Simon was lying, prosecutors said. Other officers said they overheard Gladstone tell Jenkins, in the presence of another officer, to have someone search the pickup truck before he left the scene with a partner, according to the statement. He allegedly told the partner that he should say they were there for "scene security" if they were ever questioned by federal investigators. (Raymond Boyd/Getty Images, FILE) The doors to a Baltimore City Police Department Substation are pictured on April 9, 2015 in Baltimore. "Based on a false statement of probable cause written by W.J. in another officer’s name, D.S. was subsequently charged with possession, use, and discharge of a gas or pellet gun, for the BB gun that Gladstone planted at the scene of D.S.’s arrest, and a number of drug offenses," the statement said. Jenkins was sentenced to 25 years in prison for multiple crimes, including drug dealing and robbery, as head of the department's elite Gun Trace Task Force, a nine-member squad that allegedly spent years robbing citizens, extorting drug dealers and filing false reports, according to the U.S. attorney's office. 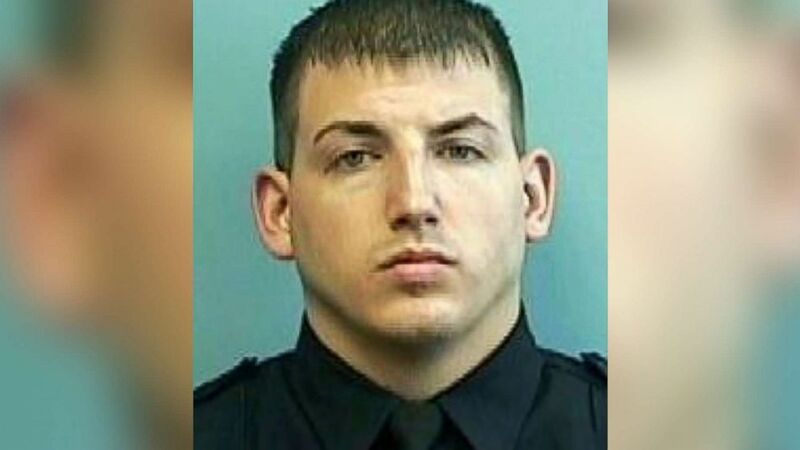 (Baltimore Police Department via AP) An undated file photo provided by the Baltimore Police Department shows Wayne Jenkins. Harrison said the allegations against Gladstone spoke to the toxic culture of the city's police department. "The allegations outlined today in court are beyond disturbing, and speak to a culture that I am here to change," Harrison said. Gladstone retired from the department in 2012, returned a year later and retired again in 2017. If convicted, Gladstone faces a maximum sentence of 20 years in prison, prosecutors said.